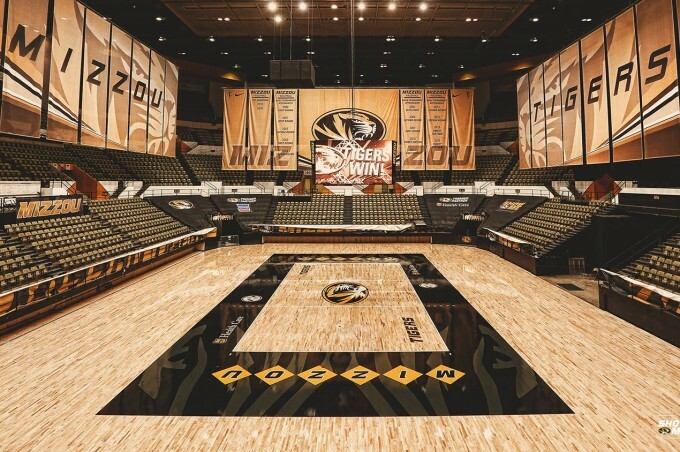 "It is without hesitation that I recommend Missouri Floor and their products to potential customers." 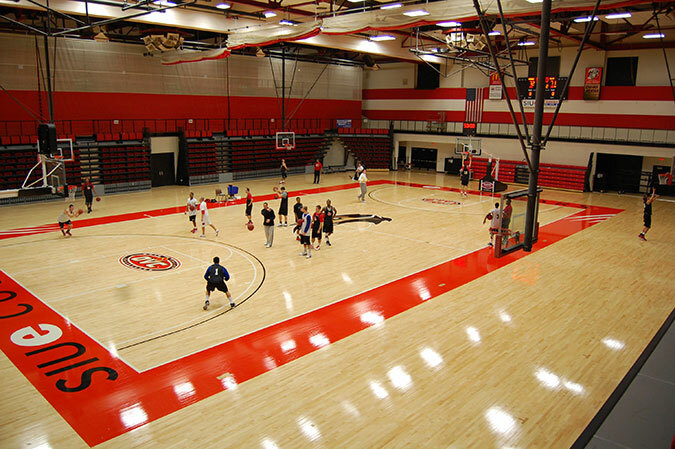 "Complete satisfaction with Missouri Floor from the initial request for a quote to the sealing of the floor." 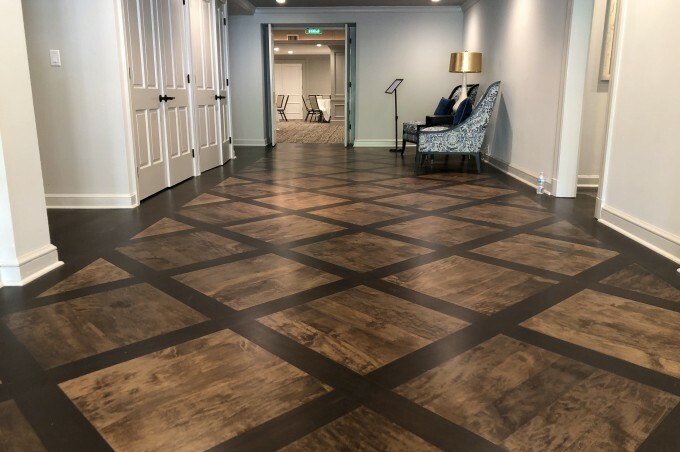 "We will certainly recommend Missouri Floor Company to our friends and associates"
"We want to thank you and your installer for the professionalism shown from start to finish." "Through honed communication and listening skills they were able to understand the needs of our organization." 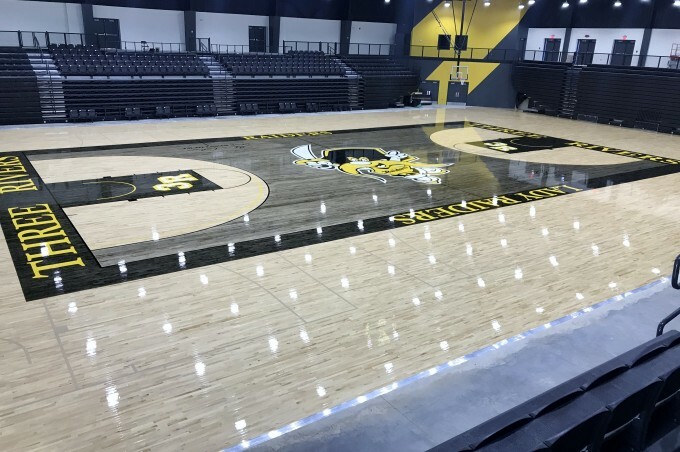 "Missouri Floor Company displayed commitment exceeding the expectations of the job and delivered a product with a 100% satisfaction." 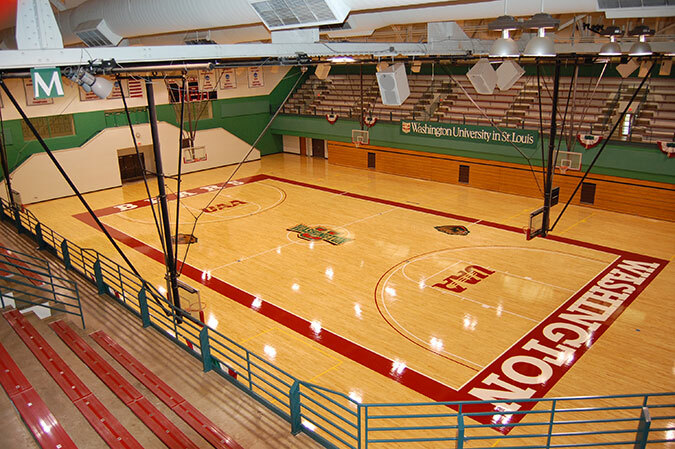 "Your team has done it again - a wonderful job of putting in our new floor."